It’s baaaack! 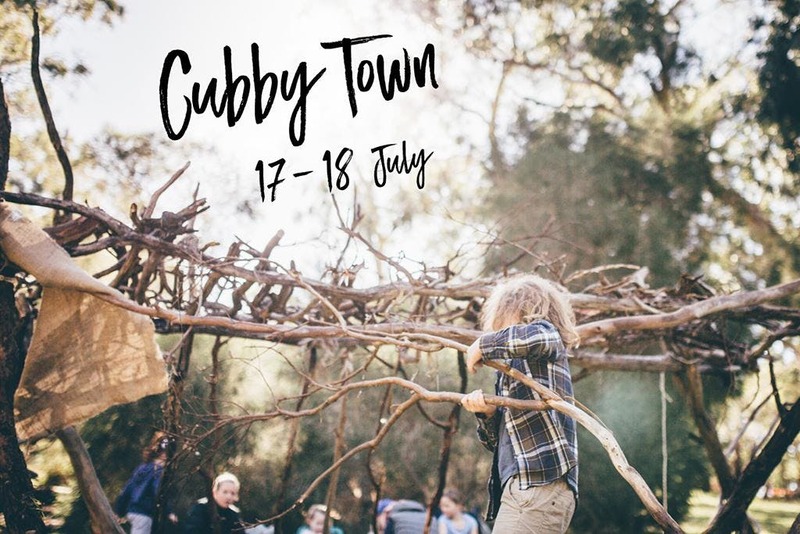 We’re so excited to be teaming up with National Parks South Australia again for our 4th Cubby Town event on 17 – 18 July in Belair National Park. This year? There’ll be cubby building, wattle and eucalypt crown making, low ropes, guided walks with National Parks SA Rangers, bell tents for reading and natural loose parts play, along with as much free play as your nature players can handle in the Adventure Playground and wild surrounds. Bring your picnic rugs, hot thermos, and winter warms and be part of the magic of Cubby Town 2018! Please Ensure You Read the Booking Instructions Below Prior To Purchasing Your Tickets. Please ensure you book for ALL children (aged 1+) AND adults attending. No further tickets will be available once the event has sold out and entry to Cubby Town will only be granted to those with valid tickets. Further handy event info will be provided upon booking and in the lead up to Cubby Town. We can’t wait to see the amazing cubby creations soon! !